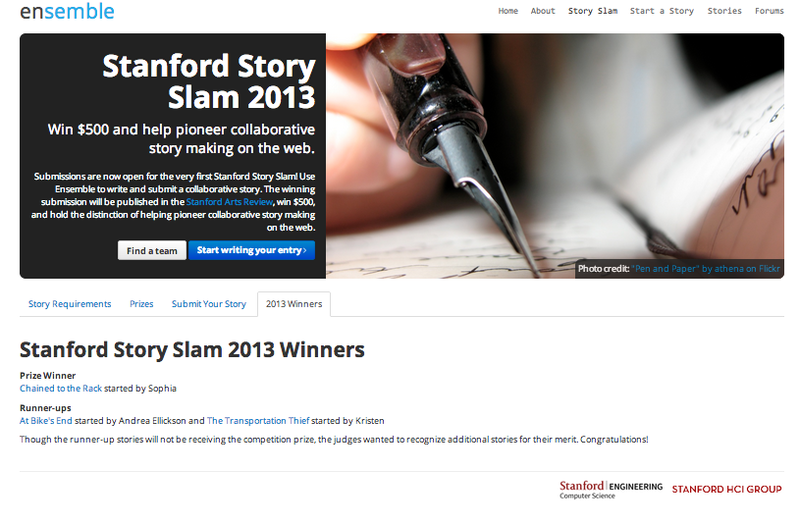 In the 2013 Stanford Story Slam, there was one first-place winner, and two runner-ups. The story I wrote with my writing group captured the first runner-up, so we essentially won second place! See our story “At Bike’s End” listed as a runner-up in the 2013 Winners tab of the slam webpage. This was a ton of fun to do—I thoroughly enjoyed spending several hours with three other writers discussing plot, character, diction, etc… It is so gratifying to see our hard work rewarded. We have all grown so much as writers over the past few years, and now we’re starting to see our dedication pay off. Not that there won’t be a ton of rejections and failures ahead, but this win is just the beginning. I also managed to submit my query letter and the first five pages of my novel for a couple of meetings at the Santa Barbara Writers’ Conference. Despite having gone over the query and pages with my writers’ group, and incorporating incredible advice from a successful author friend, I spent the days before submission stressed, worried, second-guessing. I was freaking out. Especially the hour directly prior to submission. Had I really done my best? Would my best be good enough? 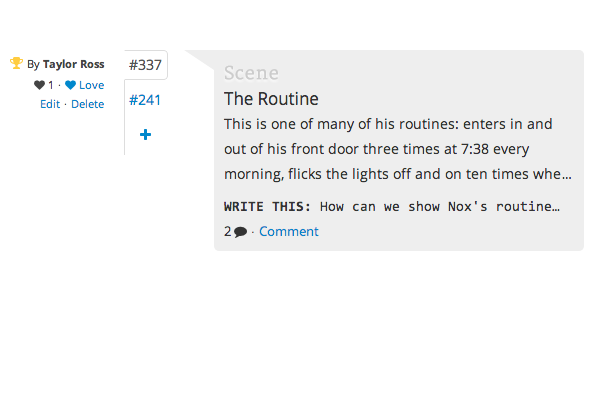 How important is it, really, to get exactly 25 lines of text on each page? (I learned from my friend to turn off “widows and orphans” in Word, and in doing so learned what “widows” and “orphans” even are.) I chose Times New Roman, but what if my readers are in the Courier New camp? And on, and on, and on. 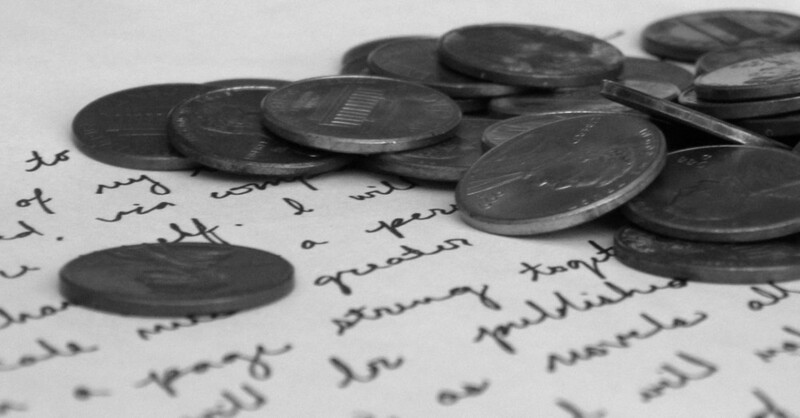 In the minutes leading up to submission, I called several members of my writers’ group, frantic, to ask their advice. Ultimately, I just had to make choices and go with them. Tomorrow I’m speaking with a literary agent, a friend of my father’s massage therapist (that’s how networking works, right? ), and while he doesn’t typically represent my genre, I can’t wait to ask him all kinds of questions and listen with rapt attention to his advice. As my uncle reminded me yesterday—he is an accomplished writer/director, and yet still had a treatment he’d written torn apart by his writing guru—there is always more to learn. This entry was posted in contests, MUG, Stanford Story Slam, writers' groups and tagged query letter, short story contest, Stanford Story Slam by Taylor Lauren Ross. Bookmark the permalink. CONGRATULATIONS TAYLOR and your writer’s group. Fantastic news!